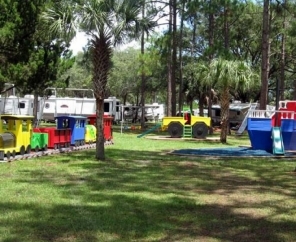 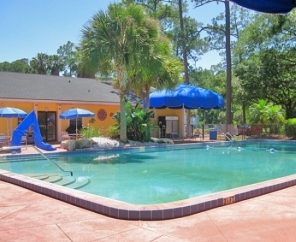 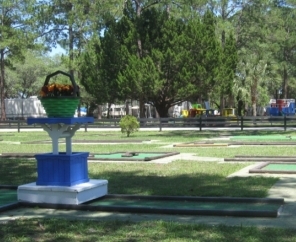 Sunshine Holiday Daytona RV Resort is a Florida RV park that will help you create lasting memories. 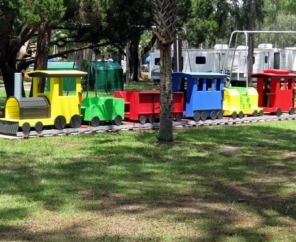 Located just minutes from the famous Daytona Speedway, Sunshine Holiday RV Resort offers guests the perfect spot from which to enjoy both excitement and relaxation. 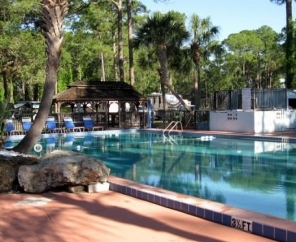 Relax by the swimming pool, test your skills with a game of bocci, explore the nearby beaches of historic St. Augustine, or catch a race at Daytona Speedway. 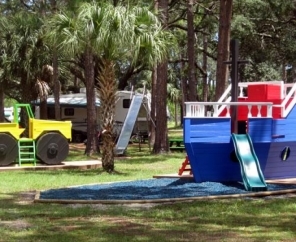 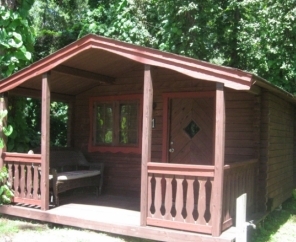 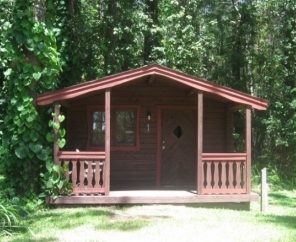 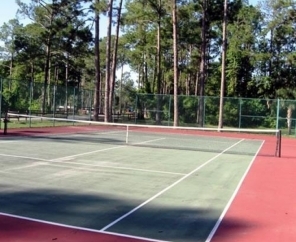 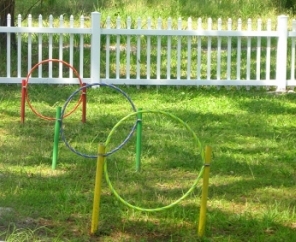 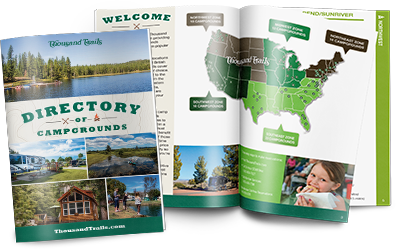 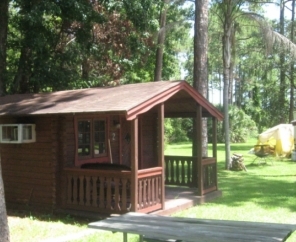 Sunshine Holiday RV Resort offers the perfect mix of options for you to choose your level of activity. 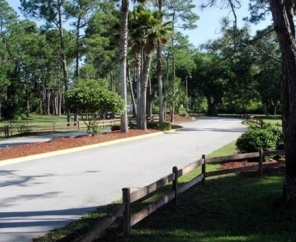 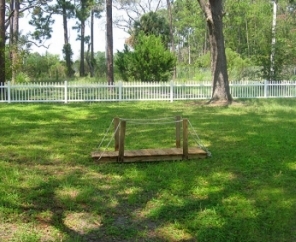 We’re a pet-friendly resort and even feature a dog park for your convenience. 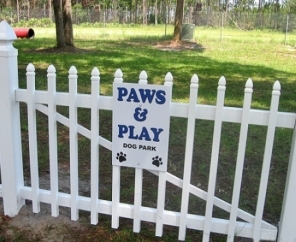 Our four-legged guests are sure to have a great time, too. 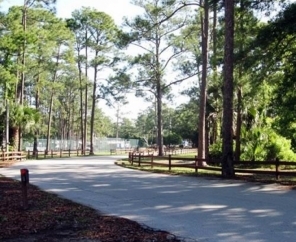 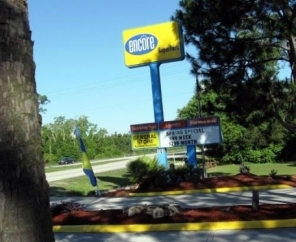 The warm and friendly staff at Sunshine Holiday Daytona RV Resort awaits your arrival.